Junaid khan belongs to Swabi. He is the first one from Swabi. He has a tremendous record while playing against Srilanka. He is greatly impressed by Wasim Akram. He copied his bowling style. His bowling speed is 140 to 142 KM/H. 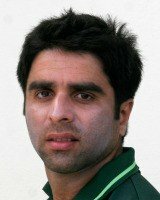 He also won Man of the match award in 2012 in a test series against Srilanka. He is now a county player. 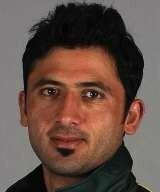 If you are looking for Junaid khan biography, photos, videos, age and cricket stats then you can find these details here. you can also find the public opinion and reviews about Junaid khan here.